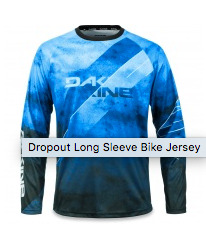 We carry a full range of Dakine bike clothing and protection, so theres no better place to start looking for that new piece of kit than in store here at Dean Forest Cycles. 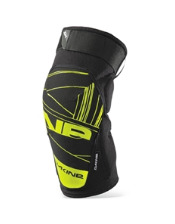 We aim to stock a full range of shorts, jerseys, gloves, pads and protection for everyone no matter age, size or riding style. So why not stop off before, after or during your ride in the Forest of Dean and take a look. 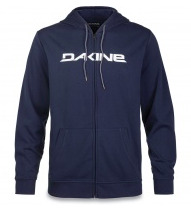 Come and see our full range and selection of Dakine Men's, Women's & Kids Jerseys, tops & Tech-T's. 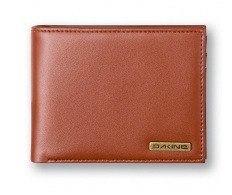 Getting the right riding shorts is crucial and theres no better place to start looking than at the fantastic range of Dakine bike wear. 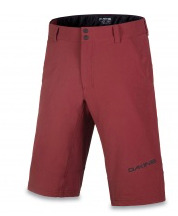 Seriously hard waring technical shorts, with fantastic looks and pricing. 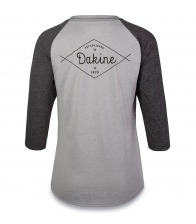 Come in store and check out the range. 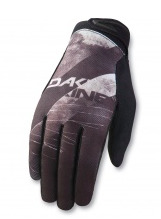 Its an essential item for riding in the UK and everyone has their preference, so we do our best to cover every possible choice with the help of a great selection of gloves from Dakine. 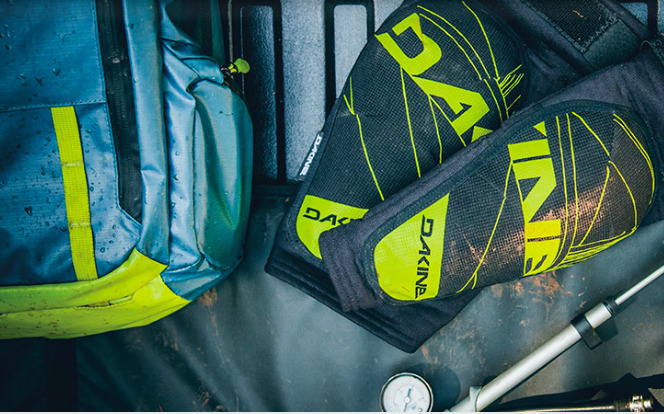 Finding the right pads is a must so come down and take a look we stock the full range, and with Dakine's new Slayer pads getting outstanding reviews their new protection range is not to be missed. 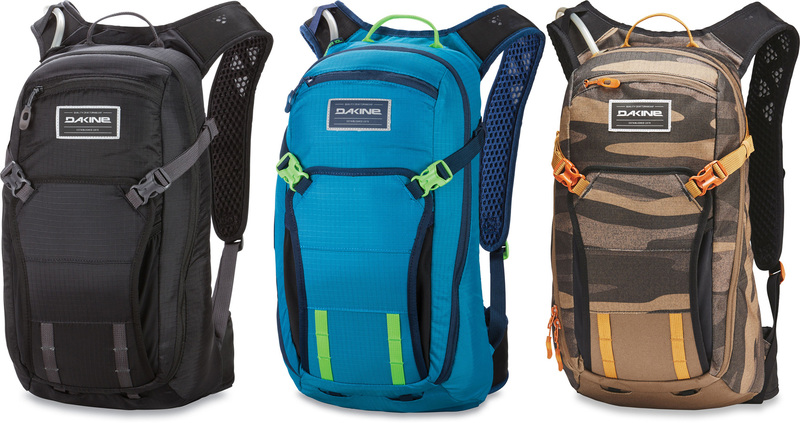 The right pack to carry all the essentials is a must. 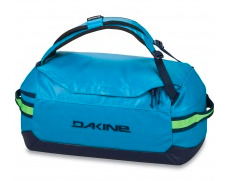 With an amazing selection of style sizes and colour ways look no further than the Dakine range. 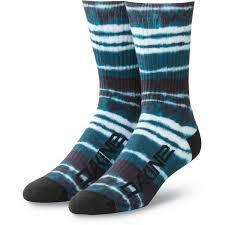 Finding the right clothing can be tricky, here at Dean Forest Cycles we stock a great range of styles and size. Combine that with our team of knowledgable ladies that can help you find everything you need to hit the trails. 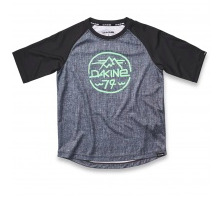 Don't Forget about the kids get them kitted out too. 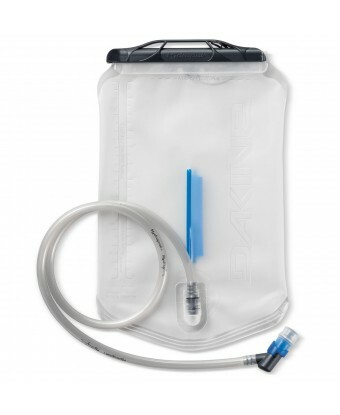 All the same great kit is available in even the smallest sizes. 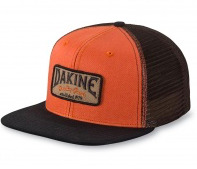 If you love the brand and the quality it represents as much as we do, you will want to wear it all the time on and off the trail we certainly do. We Stock all the essentials and replacements too. 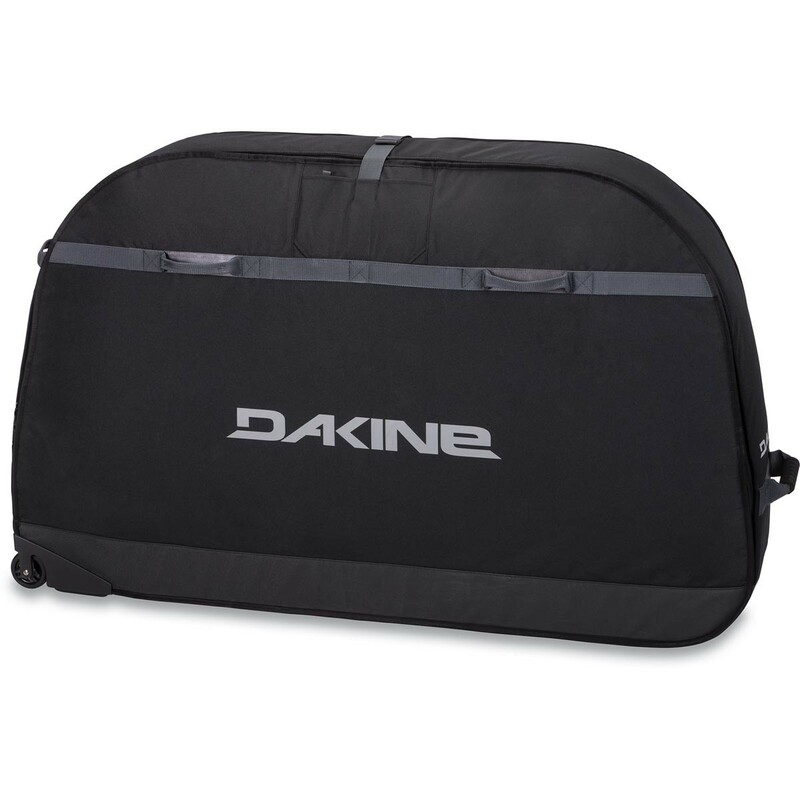 Don't take your bike any where if its not in a Dakine Bike Roller. 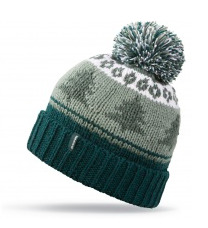 Bobbles, Beanies and Winter Accessories in stock too. Unfortunately we cannot hire out any bikes without a deposit so please don't forget to bring your valid photographic ID such as driving licence or passport. Alternatively if you are leaving your car in our car park we can hold car keys as security for the bikes (and it's also a great way to make sure you don't loose them on your ride).